You need an aggressive and knowledgeable personal injury attorney! 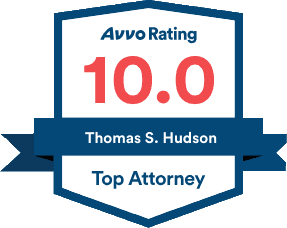 Tom Hudson strives to provide expert legal advice and solutions to personal injury cases. He puts to work his 30 years of experience, people skills, reputation and standing in the court system to achieve the best possible results for you.